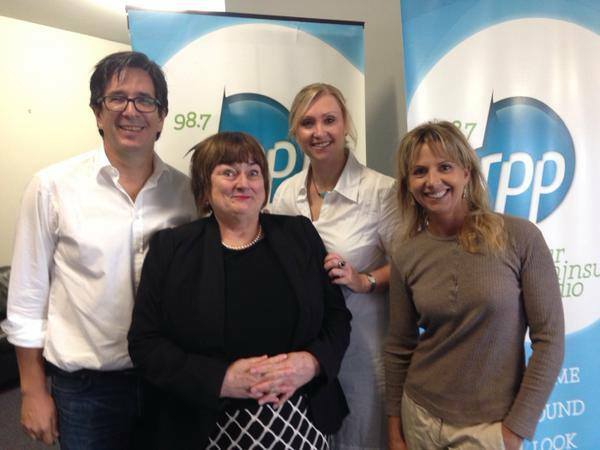 A few days ago I flew to Melbourne to co-host the ‘Taking Care of Business’ podcast hosted by Jacki Mitchell. ‘Taking Care of Business’ is a dedicated radio business program live on RPP FM every Friday. The program focuses on all businesses big and small and is full of tips on marketing, finance, management, thought leadership and shares expert opinions along with insider knowledge on all things business. 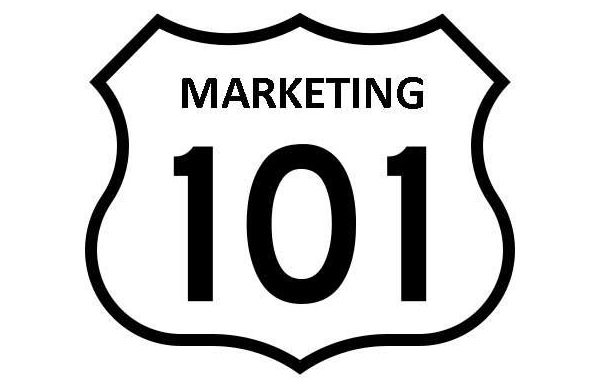 Jacki starts the program with an introduction on the topic of the day – Marketing 101. Today we revisit one of businesses most popular and intriguing topics – marketing. This is an area that has gone through a lot of change particularly with the advent of technology, yet the basics still apply. A varied landscape for the novice and always heavily debated amongst professionals but there is no panacea. Today we will explore the myths, realistic expectations, and the do’s and the dont’s of this vital business ingredient. To help me tackle this enormous task I have called in a very special co-host to help me today and who other than the ‘Mr. Wolf” of marketing communications and named one of the most powerful people in marketing today – Darren Woolley. 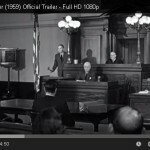 Marketing – what is it and how is it defined in context?